‘What is “the Local”? Exploring grassroots justice systems as a means of understanding the local’, by Cori Wielenga in Kujenga Amani. 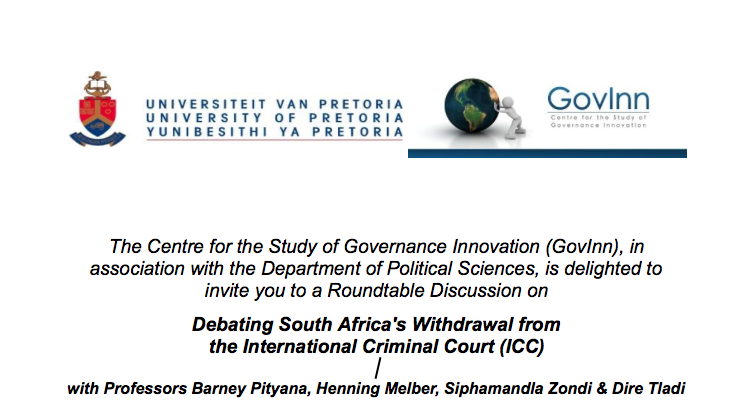 GovInn’s Senior Researcher Cori Wielenga published the article ‘What is “the Local”? 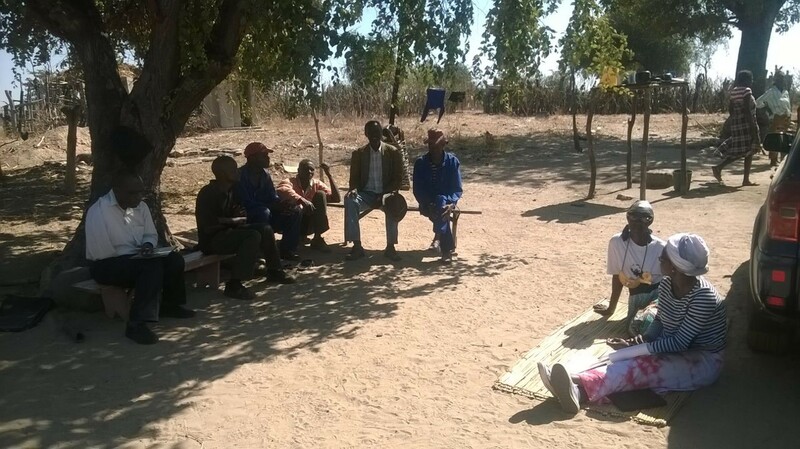 Exploring grassroots justice systems as a means of understanding the local’ in Kujenga Amani. http://governanceinnovation.org/wordpress/wp-content/uploads/2018/04/Unknown.jpeg 180 180 GovInn http://governanceinnovation.org/govinnedev/wp-content/uploads/2019/02/Govinne-logo.png GovInn2018-04-20 10:25:592018-05-10 22:05:32'What is "the Local"? Exploring grassroots justice systems as a means of understanding the local', by Cori Wielenga in Kujenga Amani. 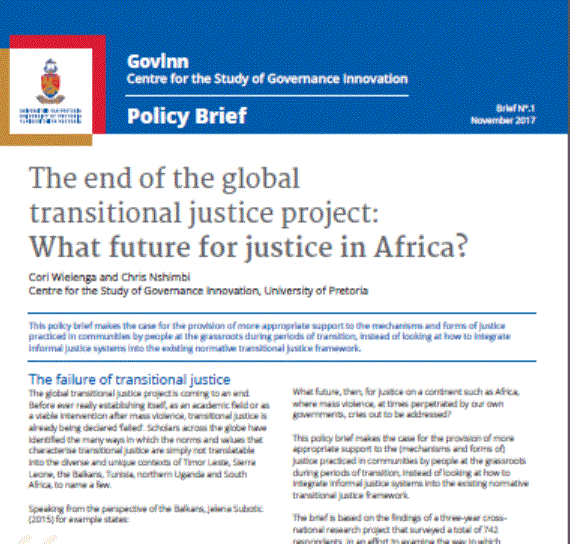 Read the full policy brief below. 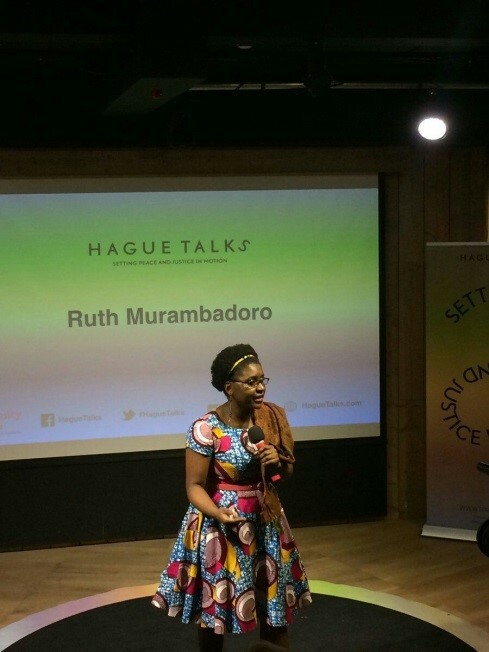 GovInn’s Research Fellow Ruth Murambadoro presented at the HagueTalks on peace and justice. 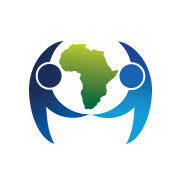 HagueTalks is a platform that encourages critical debates about peace and justice. It is a breeding ground where creative minds, peace innovators and game changers gather to share ideas on how to advance peace and justice in various communities. On the 13th of June 2017 our Emerging Scholar Ms Ruth Murambadoro graced the stage at HagueTalks and shared her views on the topic of the day, How to get inclusive justice?. Ms Murambadoro believes that inclusive justice begins when we are able to understand that a human being is a spirit being that exists in a cosmological society comprising of the ‘living-living’, the ‘living-dead’ and the ‘living unborn’. She shared that when an injustice occurs it does not only hurt the physical body because the pain goes deep inside and destroys the spirit being. If one wants to make amends or retain the balance where there has been an imbalance, there is need to ensure that they do not only attend to the physical wounds but address the spirit because a human being is a living spirit. Therefore as a living spirit, justice is an all-encompassing process where you make sure you attend to the psychosocial and the spiritual needs of the spirit being. Justice is not a one-size-fits-all, it has to be tailor made to ensure that it meets the needs of the people that are affected by conflict. Ms Murambadoro argued that we do not have to do justice for the state or international bodies because it is the individual that is affected. Hence, before we impose our solutions to a conflict situation, we ought to give more time to understanding the depth of the wound carried by the affected parties in order to provide justice that is deep enough to unpluck the root of the wound.